Our fruit blended balsamic vinegars are a fresh approach to a traditional culinary product. Each is California fruit united with our traditional, 18 year old Barrel Aged Balsamic Vinegar from Modena, Italy. 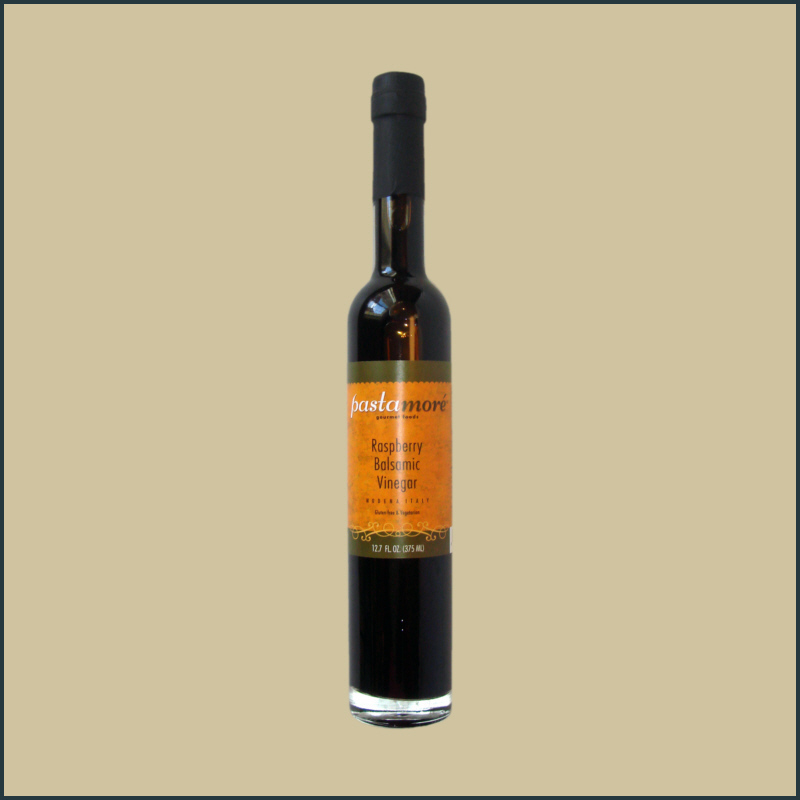 This uplifting vinegar offers a fat free alternative to other marinades, dressings and sauces. Use as a flavorful alternative to a Caprese salad, or use with olive oil as a vinaigrette. It can be reduced for an ideal glaze for most meats and vegetables. And of course it is fabulous drizzled over fresh berries for a simple, elegant dessert. 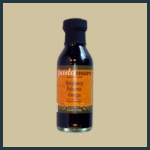 You got me HOOKED on the Raspberry Balsamic when you were in Monterey for the Italian Festival!